Fuel is a critical source of energy for many homes and businesses across the nation. Without adequate fuel to provide energy for vital everyday living, certain aspects of life could become increasingly difficult or nearly impossible. Understanding the differences of propane vs natural gas can help any individual determine why the first is a prime source of fuel. 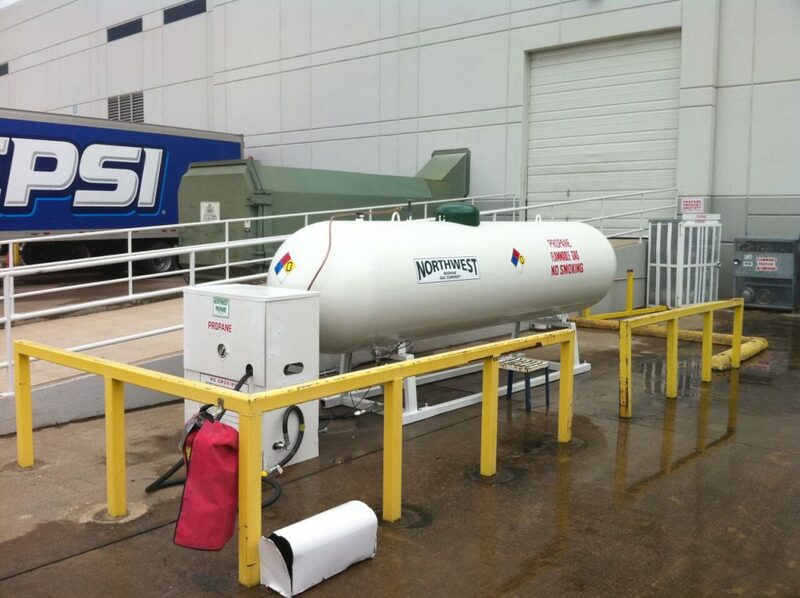 Northwest Propane is a leading supplier in the industry and we have built our company upon a professional business model. We can provide you with all of your fuel needs no matter the quantity. Here are some of the reasons why Dallas propane can be beneficial for you. Because fuel is an expensive necessity, many people desire to get the most out of their dollar when purchasing in quantities. The output of energy per dollar is higher when dealing with propane vs natural gas. Simply put, smaller amounts of propane are required to energize certain components than would be required of natural gas. Studies have shown that propane is nearly 2.5 times as energy efficient as its counterpart. When compared with other sources of fuel, propane can be a lot safer. The scope of flammability is a lot smaller than many other fuel sources. Additionally, it comes from the tank in the form of vapor instead of liquid which automatically increases levels of safety. Many appliances required for comfortable day-to-day living can be costly and frustrating to repair or replace. Dallas propane is an excellent source of fuel because it helps keep appliances clean which may help them to last longer. Additionally, since it is a clean burning fuel, users everywhere can be confident they are taking active measures to protect the environment. When looking into propane vs natural gas, it is important to consider why so many people are choosing to use propane. Here at Northwest Propane, we are ready to begin assisting you in using this great source of fuel. Give us a call today at 800-274-6121.